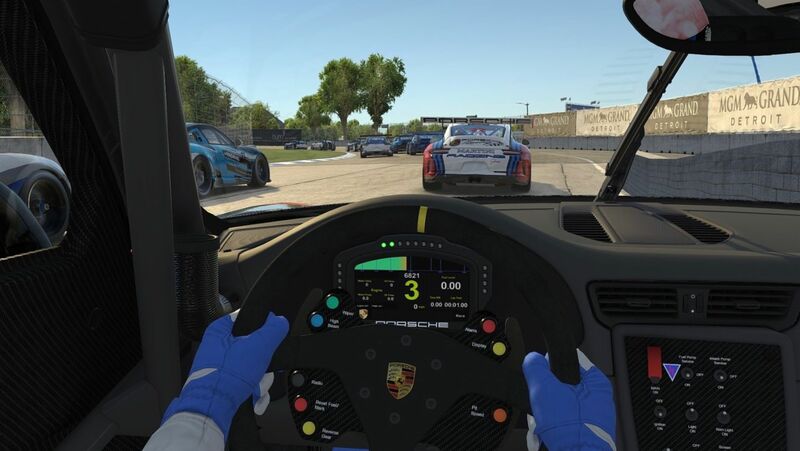 High performance online: Porsche is expanding its one-make motorsport series to include a virtual world championship, the “Porsche Esports Supercup”. 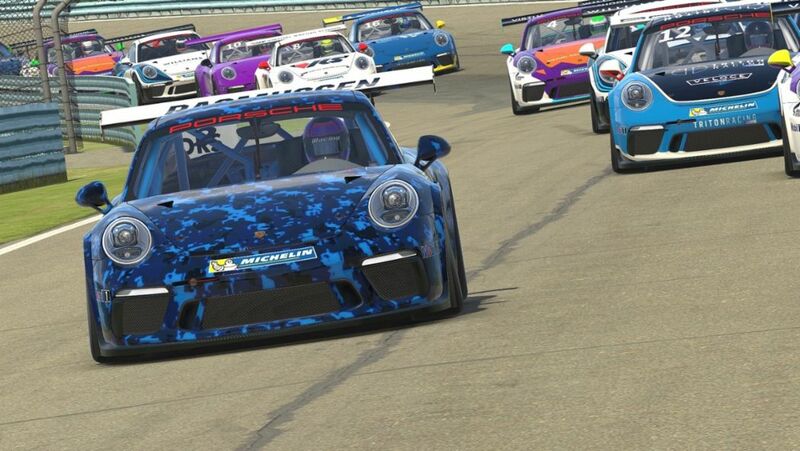 The name "Supercup" refers to the highest category of the one-make cup family and underscores the internationality and relevance of the online race series, the sports car manufacturer is organizing with iRacing. The corresponding race series has provided the battleground for the best drivers of the 911 GT3 Cup for the past 25 years. 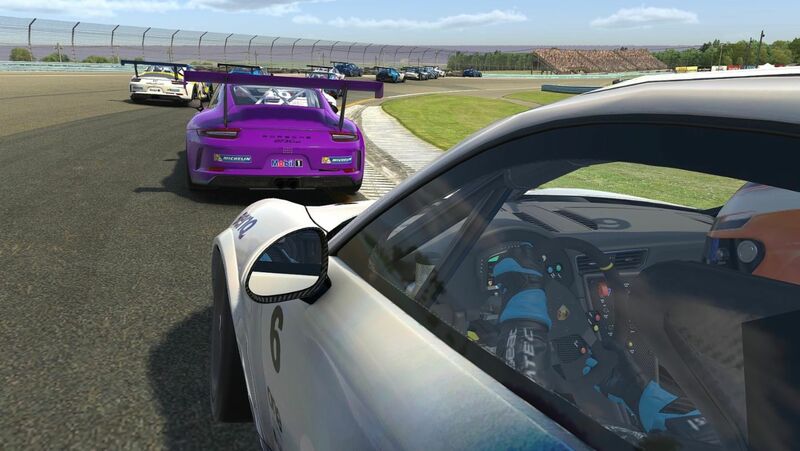 Porsche will also recognise the champion of the Porsche Esports Supercup at this year’s “Night of Champions” gala, which honours the successes of the teams and driers in motorsport. This makes Porsche the first major car manufacturer to recognise the achievements of virtual racers at the same event as their real-world racing peers. „Porsche's heart beats for motorsport. We can share this passion with a much broader audience through esports and create a unique community of esport fans and motorsport fans,” says Kjell Gruner, Vice President Marketing at Porsche. Keen spectators can follow all ten rounds of the Porsche Esports Supercup live on YouTube, on Facebook and Twitch.